• The $3.05 million sale of 1122-1126 Lafayette Ave. in Bushwick. Westbridge’s Hen Vaknin represented the seller, Jackson Mak, and the buyer, Infinity Properties. 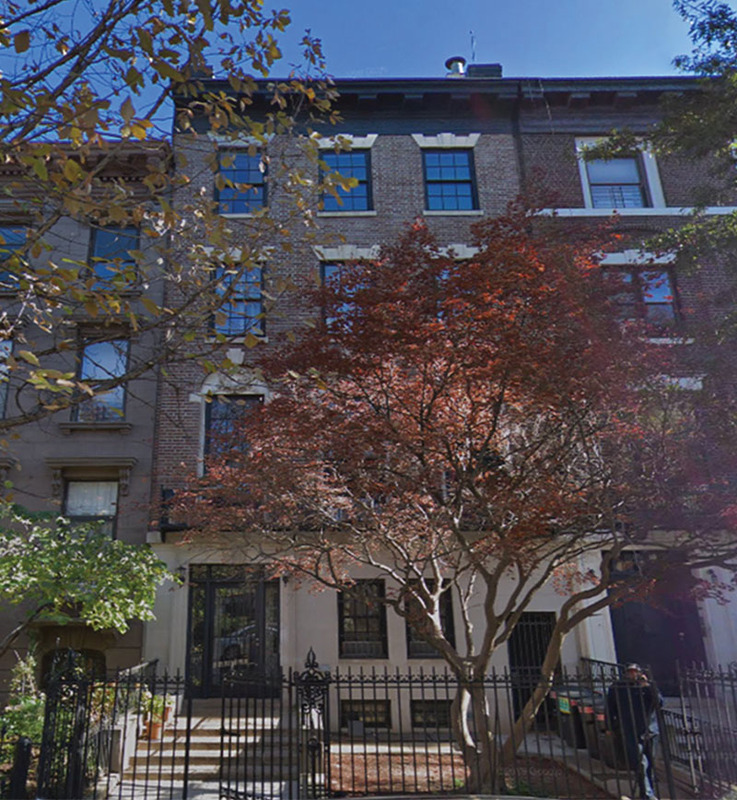 • The $2.9 million sale of 411 Grand Ave. in Clinton Hill. Vaknin represented the buyer, Adam Cohen of The Stuyvesant Group, and the seller, 411 Grand Ave LLC. 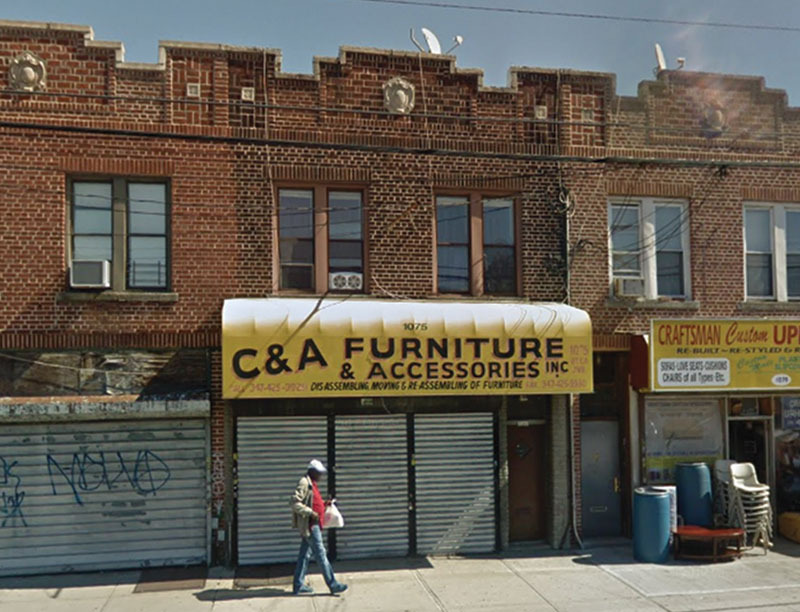 • The $1.3 million sale of 1081 Teller Ave. in Williamsbridge, Bronx. 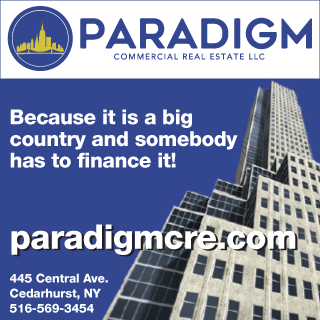 Westbridge’s Steven Westreich represented the buyer 1081 TELLER AVE NY LLC, and the seller, Joe Gans. • The $875,000 sale of 3836 Carpenter Ave. in Williamsbridge, Bronx. Westreich and Isaac Shrem of Westbridge represented the buyer, while NY Standard Realty acted for the seller. • The $850,000 sale of 1916 Longfellow Ave. in West Farms, Bronx. Shrem represented the buyer, 1916 Longfellow Ave LLC, and seller, Jose Gordian. • The $760,000 sale of 1075 Utica Ave. in Flatbush. Westreich represented the seller, Earlene Wilson and Adam Traub represented the buyer, Sam Aron. Westbridge arranged a two-week closing. 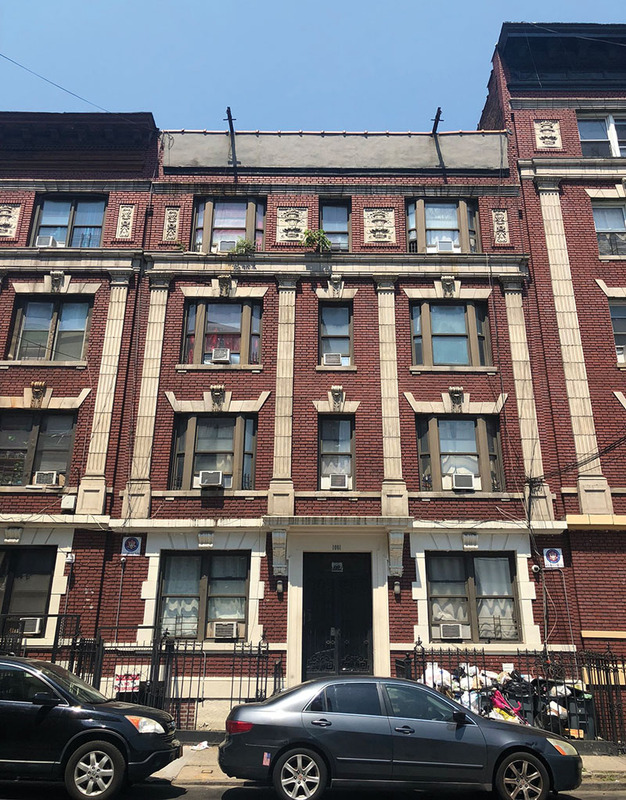 • The $685,000 sale of 746 East 215th St. in Williamsbridge, Bronx. Westreich represented the buyer, 746 E 215 St LLC and seller, Dotris Campbell. • The $665,000 sale of 627-629 Faile St. in Hunts Point, Bronx. Westbridge represented Andy Balias, seller, and 627 Faile Street LLC, seller. • The $350,000 sale of 1431 Vyse Ave. in Foxhurst, Bronx. Westreich represented the buyer,1431 Vyse LLC, and seller, Paul Kramer.